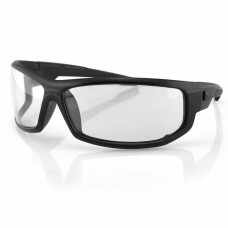 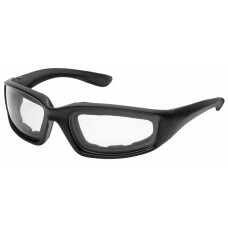 The Bobster AXL provides the ultimate in peripheral vision with its unique lens shape and wrap aroun.. 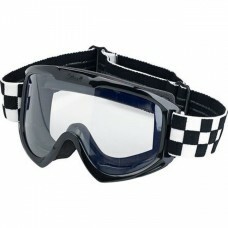 The virtues of motocross goggles are well sung among men who ride the wild thunder, but few outlaws ..
Overview: The Overland goggle delivers MX-level anti-fog optics without the visual tomfoolery so com..
Motorcycle specific glasses with foam edging to keep dirt and wind out. 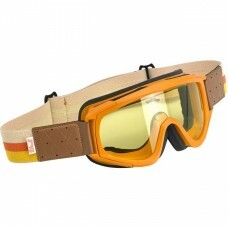 100% UV protectionPolyc..